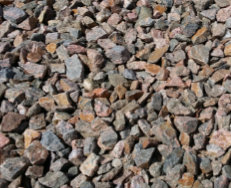 We sell and deliver all landscaping materials, construction aggregates, soils and mulches available in the Denver Metro area. 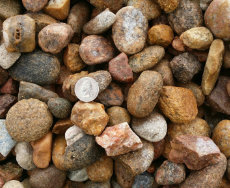 Our primary focus is sand, gravel and recycled roadbase mined in the Platte River Basin. $10.95 per ton. 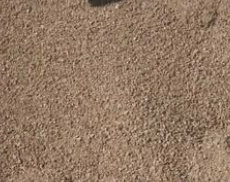 Recycled Asphalt Roadbase is made from asphalt roads, parking lots and driveways, that is crushed and sized for uniformity. $10.95 per ton. 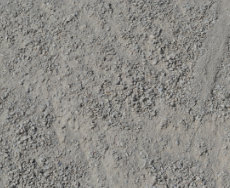 Recycled Concrete Roadbase is made from recycled concrete that is crushed and sized for uniformity. $14.95 per ton. 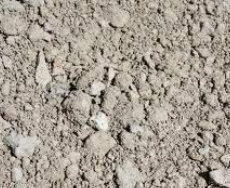 When compacted it provides excellent stabilization underneath structures, sidewalks and parking lots and driveways. $16.95 per ton. 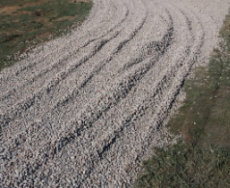 Recycled Concrete Rock has many use's both as driveway bottom course, the entire driveway material. $42.95 per ton. 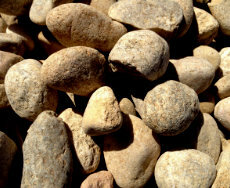 Local River Rock is the most popular decorative rock sold in the Denver area. $30.95 per ton. 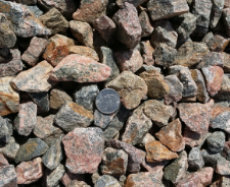 Mountain Granite is one of the most popular types of decorative rock sold in the Denver area. $18.95 per ton. Squeegee is a 1/4" minus aggregate. 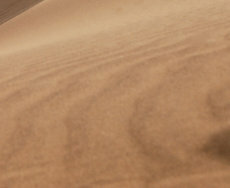 It is about the size of a BB pellet. $30.95 per ton. 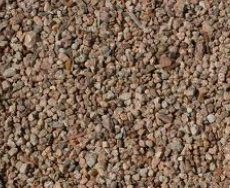 Pea Gravel is a 3/8" aggregate. It is about the size of a pencil eraser. $18.95 per ton. 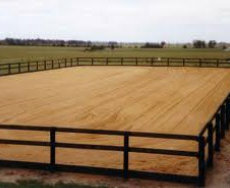 Our arena sand is a washed concrete sand. $18.95 per ton. 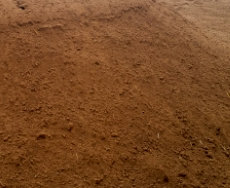 Crusher Fines (Breeze) is used for walking paths, horse stall, pen arena and roundpen footing, foundation drainage. $18.95 per ton. 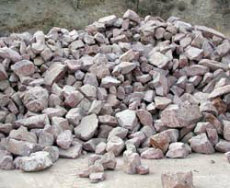 Meets all specifications to make concrete when blended with cement mix, and other forms of masonry grout. $26.95 per ton. 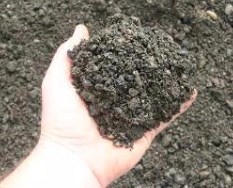 Our Screened Topsoil has good basic fertility, good organic matter and good ph for Colorado soils. $10.95 per ton. 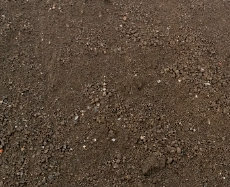 A good compacting dirt, screened to 1/4" minus. $14.95 per ton. 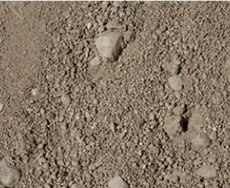 Class 1 Structural Fill is an engineered aggregate product that is guaranteed to be non-expansive.